I've been toying with the idea of somehow incorporating a March Madness bracket into a blog post (using books, of course), but I wasn't exactly sure how I'd set it up, choose the "winners," etc. 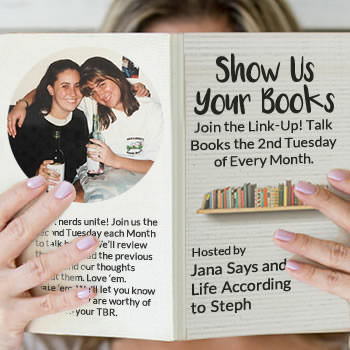 While looking for inspiration, I stumbled upon this old post by Lauren at Bookmark Lit. I used her methods as a starting point, asked for advice from Eric (he knows more about sports than anyone else I've ever met), and then went from there. 2.) No rereads were included. 4.) I cut the list into four sections of eight books each based on when they were read. 5.) I used a random number generator to determine a number between 1 and 8 that would represent each book in each section, then matched up the "seeds" accordingly. 6.) I then chose a favorite from each matchup until I came up with an overall winner. These books were very different, but I feel like I rave about them equally. The End of Everything obviously wins it all in the end, but this was still a really tough choice for me to make. Both of these books made me sob hysterically, and they're both books I've continued to think about long after I finished reading them. I connected on a more personal level with All the Bright Places, though, and I chose it for that reason. These two books completely sucked me in and held my interest throughout, so it was an almost impossible decision to make. This Is Our Story had a slight edge, though, because I found it slightly more engrossing. I think The Child Finder was a better book overall, but The Girls in the Garden was a book that I just couldn't put down. I felt like it deserved to "win" for that reason. I tried not to overthink my choices, so hopefully this is an accurate representation of my feelings on each of these books. 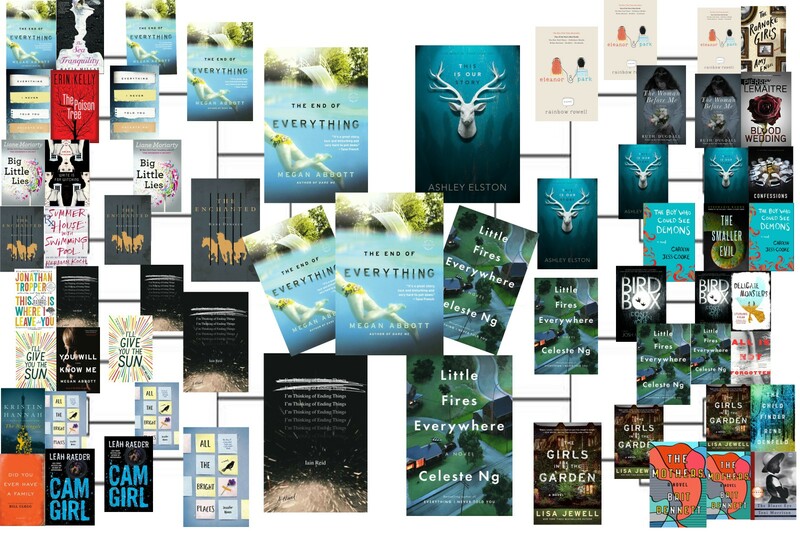 I also liked that many types of books were represented in the bracket -- sometimes I feel like I just read a ton of thrillers, but this proves that I've had luck finding amazing books in several different genres. I was also surprised by the number of YA books that were in the initial thirty-two, and even more surprised that several of them made it past multiple rounds. This Is Our Story even made it to the Final Four! Finally, if you're interested in doing this yourself, I used this modified bracket I found from a search for "blank March Madness brackets." I added the images using the "Layer Manager" function on BeFunky. (It's free to use, if you're not familiar with it.) You can use my method to choose your initial matchups, or make up your own. If you decide to do this, I'd love to know! If you share your post in the comments, I'll definitely check it out!